Santa Cruz Solar provides expert services related to residential and commercial solar design, installation, service and repair. 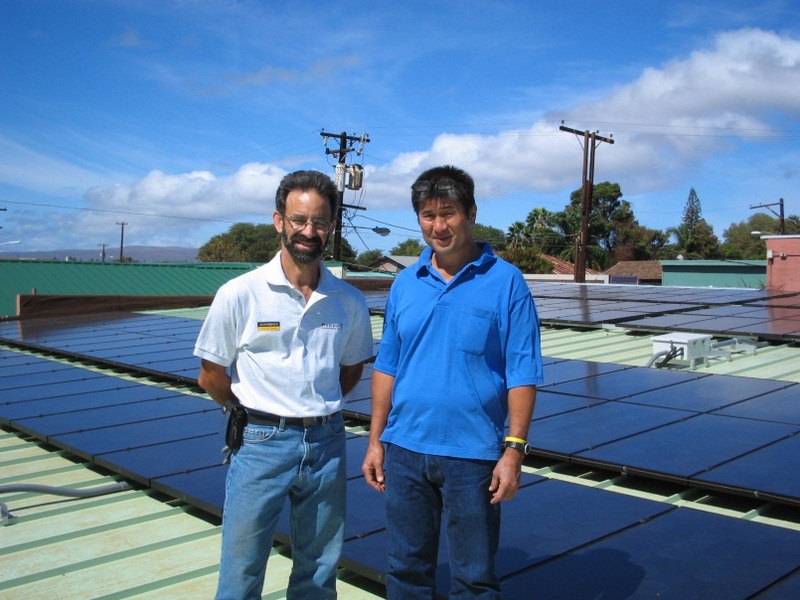 Santa Cruz Solar has experience working with all major brands. We also service systems installed by other Bay Area companies which are no longer in business including Kehoe Solar, Theorem Solar, Solar II, Loewen & Frech, Barnes Solar, Solar Connections and Solar Works. Call today to discuss your project or ask a question.